The joint live firing military exercise was conducted within the scope of the Winter Drill 2017 at the Akbaba Exercise Field in Kars between 14-16 February 2017 by the 14th Mechanized Infantry Brigade Command with the participation of the Air and Land Forces Commands. 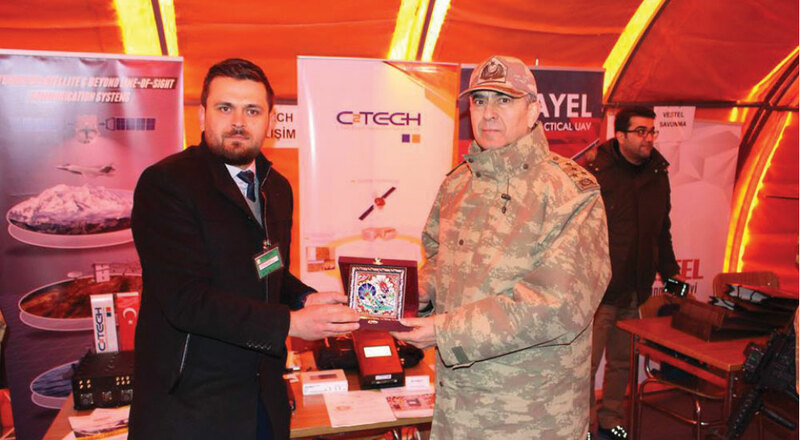 With its satellite and wireless communication solutions CTech Company was involved in the 2017 Winter Drill. 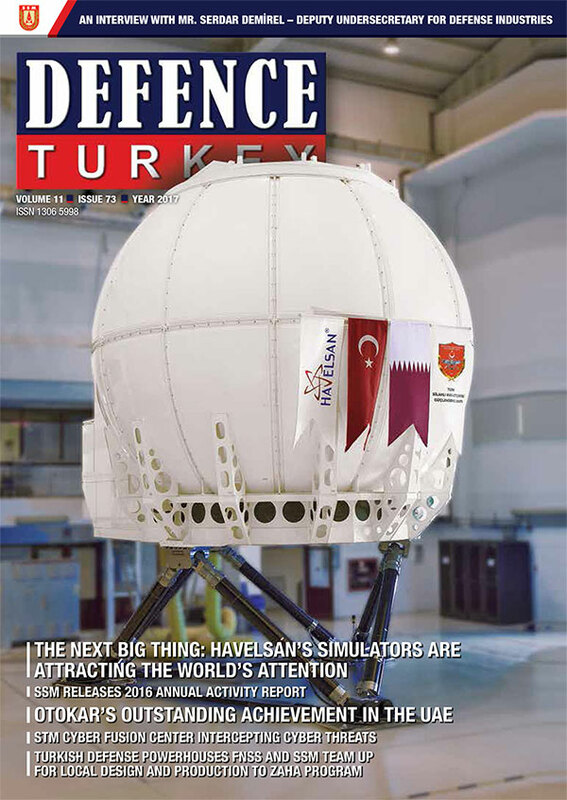 The Frequency Hopping X Band Satellite Terminal as part of the products developed within the scope of the Satellite and Communication Systems and the BLOS and LOS Satellite Terminal developed for the Unmanned Aerial Vehicles, Modeo and MOBloT products taking part in the mobile image and data transfer product group were closely examined by the military staff during the drill. 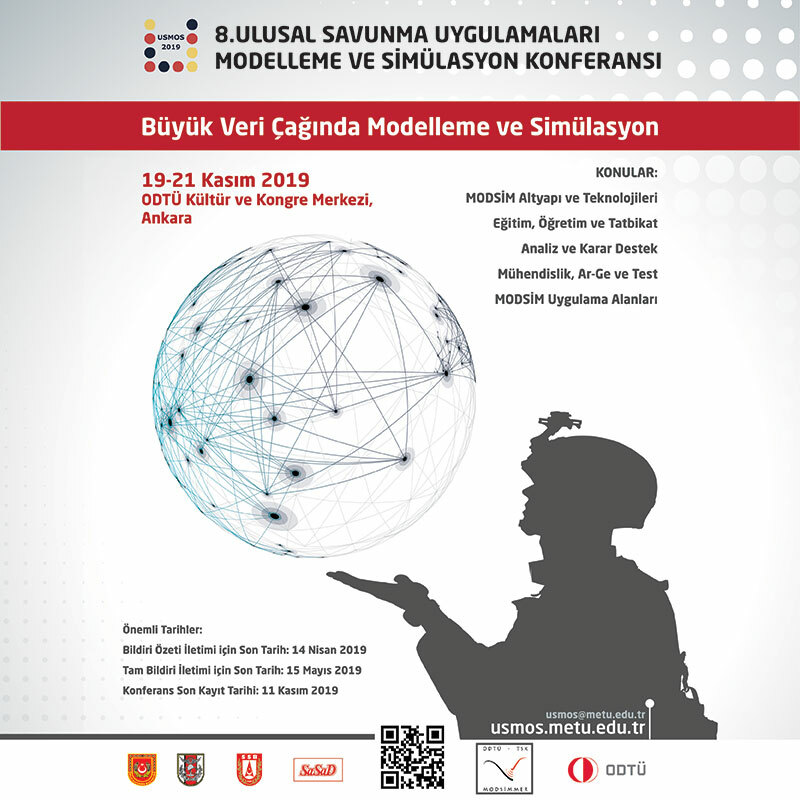 In addition to Commander of the Land Forces General Salih Zeki Çolak, Turkish Armed Forces’ Commander of Training and Doctrine (EDOK) Lieutenant General Tahir Bekiroğlu, 9th Army Corps and Garrison Commander General Mehmet Özoğlu, Director of the Air Forces Staff Brigadier General Kutlay Demir, 25th Border Brigadier Commander Hasan Kaymaz, Military Attachés from 40 counties and many domestic and foreign delegations visited the CTech stand on the distinguished observer day and gathered information on the products of the company.